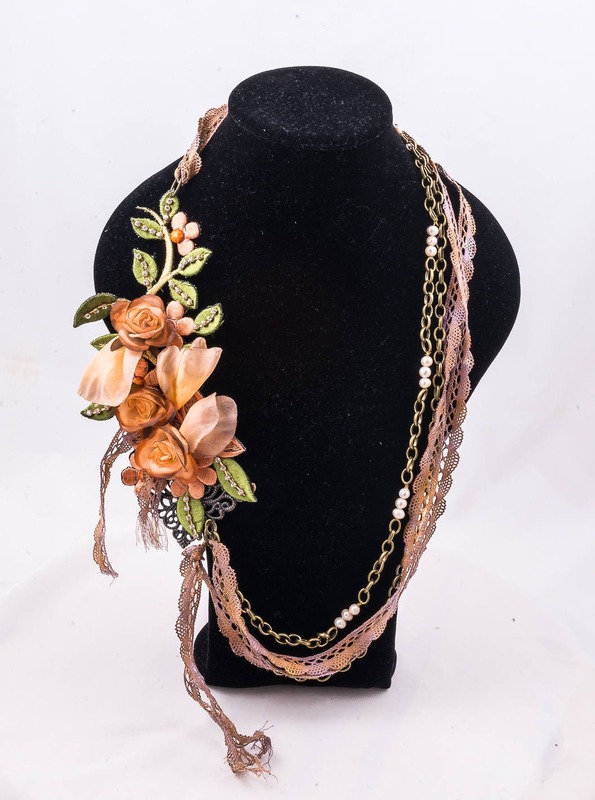 Flower necklace with chain color bronze. Light, different, a part that give a touch of originality and distinction to your look. Whether for a newspaper, as for an event more special. The necklace is in a box, protected for transport and for the conservation of the same for a long time. If you need your purchase for a given date, indicate this in the comments of the order and choose one of the urgent shipping options. If you have any questions, write me before it. I will respond as soon as possible. 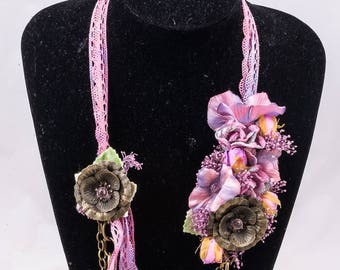 Design and made by hand each one of the pieces of my shop. I can edit any article to your liking. I'll be happy to create this special for you part. Crown of flowers. Crown romantica for guests. 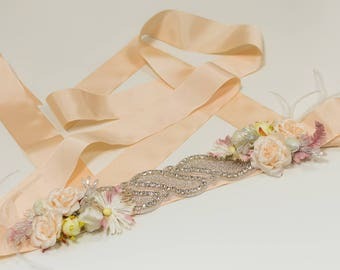 Headband paniculata preserved for bridesmaids. 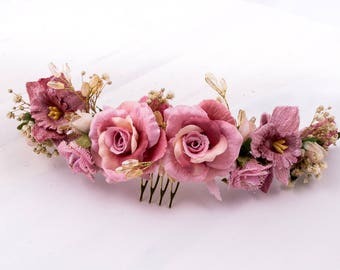 Crown for bridesmaids and communion. 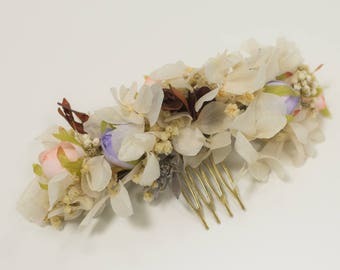 Flower comb. Semi-Bridal Tiara. Peinecillo of Guest. 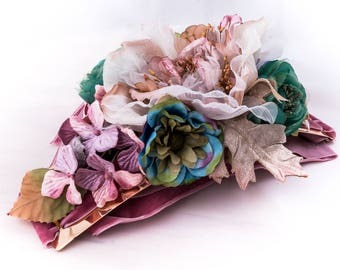 Crown of preserved flowers. 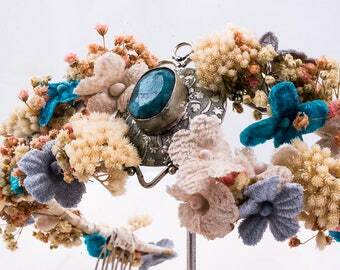 Wedding tiara. 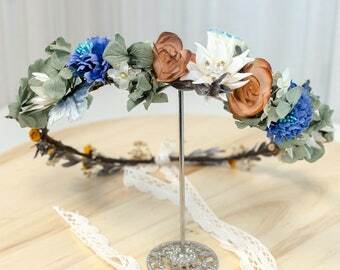 Bridal Crown. 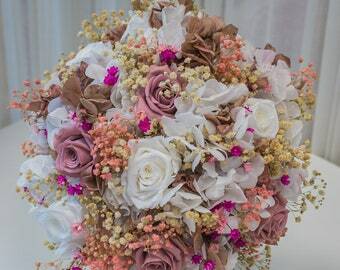 Crown of flowers and Tibetan silver wedding.